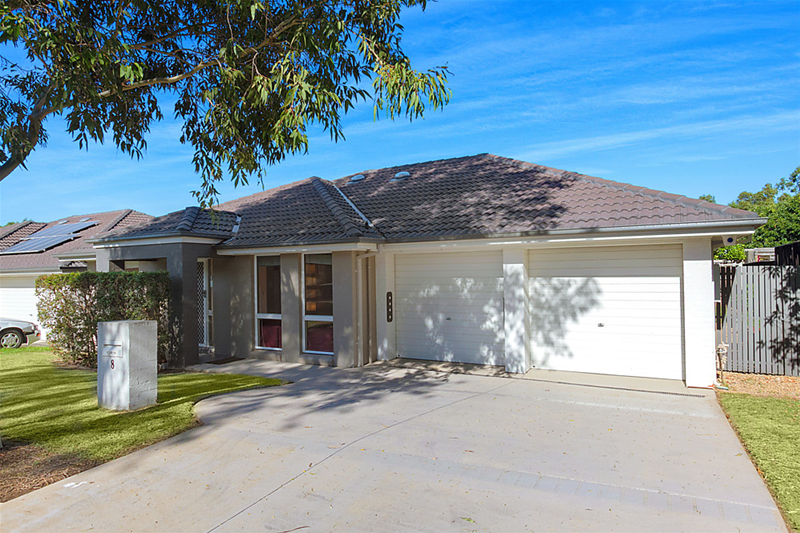 Ruma Mundi and Ian Williamson are delighted to present this exceptional family home located in a highly sought after position. 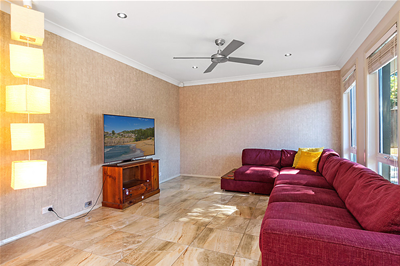 The well thought out floorplan of this spacious single level residence offers all of the lifestyle comforts you would need making this the perfect family abode. 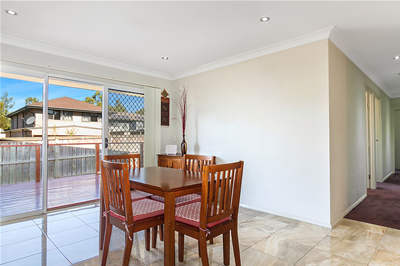 • Casual lounge upon entry perfect for the family to retreat to with separate study area bathed in natural light. 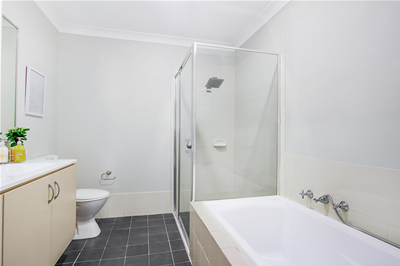 • The main bathroom services the other two bedrooms and comes complete with separate bath and shower. 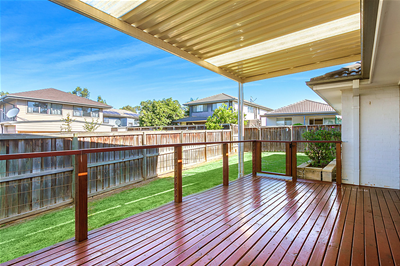 • The bright and airy open plan dining room off the kitchen leads to a stunning undercover pergola with large deck, perfect for all year round entertaining whilst still having plenty of room for the kids to play. • Good sized laundry, internal access to the remote double garage, ceiling fans and split system air conditioning round out this gorgeous residence. 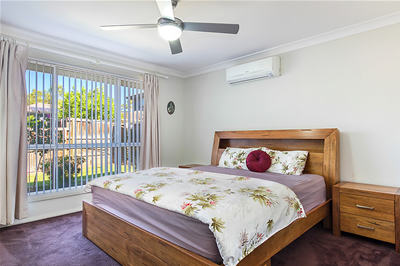 Positioned on a level 400sqm approx easy-care block, this home is within a short distance to Stanhope Gardens shopping centre, transport routes and a short walk to the upcoming Norwest Rail Link and community facilities including pool, spa, tennis court and club house. So don’t delay your decision. 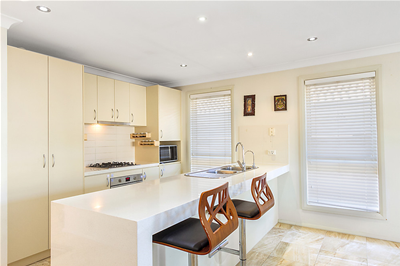 Call Ruma or Ian today for more information and inspection times.